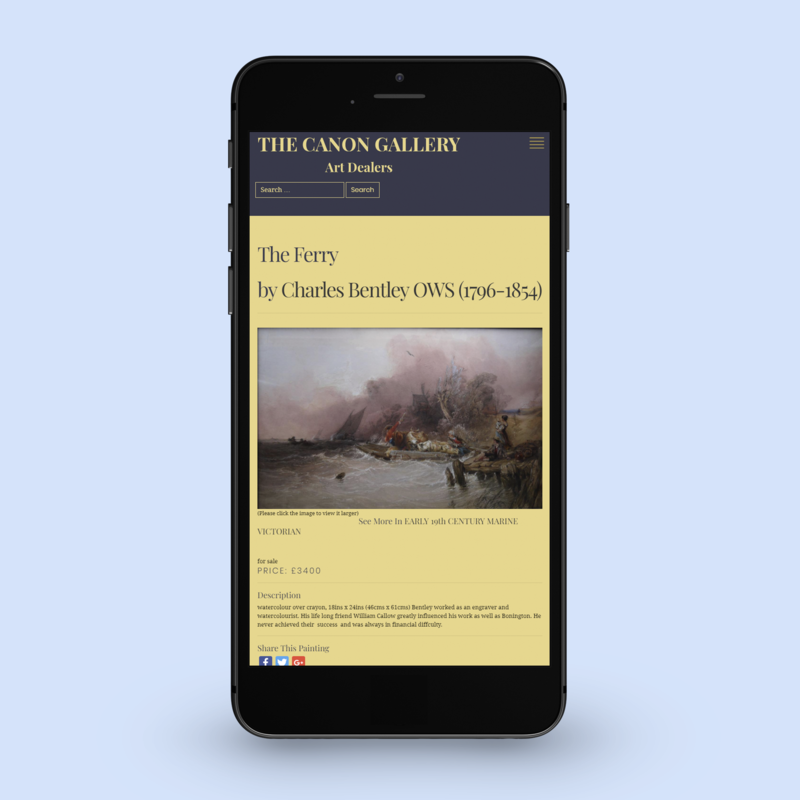 The Canon Gallery, based near Oundle in Northamptonshire, asked us to design and develop a new website to showcase their collection of oil and watercolour paintings. Working with the client, we designed the website and then built it in WordPress, giving our client a flexible and user-friendly way to manage the inventory. The site also features fairs, exhibitions and latest news items, along with giving the gallery tools to manage e-marketing campaigns. 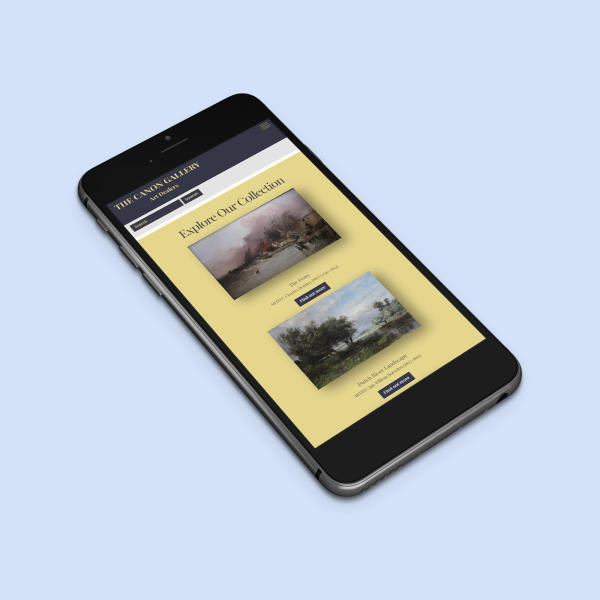 The new site went live in April 2018.